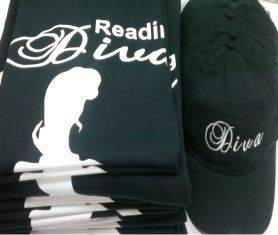 We can do your Tees Today! YOU can bring you own tees to print. Vinyl Cuts are done same day Many color to choose from. 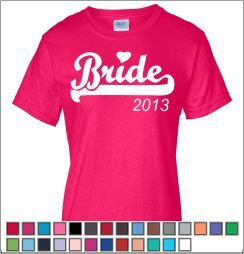 Cad Cut Vinyl Printing is very similar to Transfer Printing except it is only suitable for designs of 1 or 3 colours. The process involves cutting out your designs, logos, shapes, names or numbers from special vinyl material, using specialist-cutting machines. 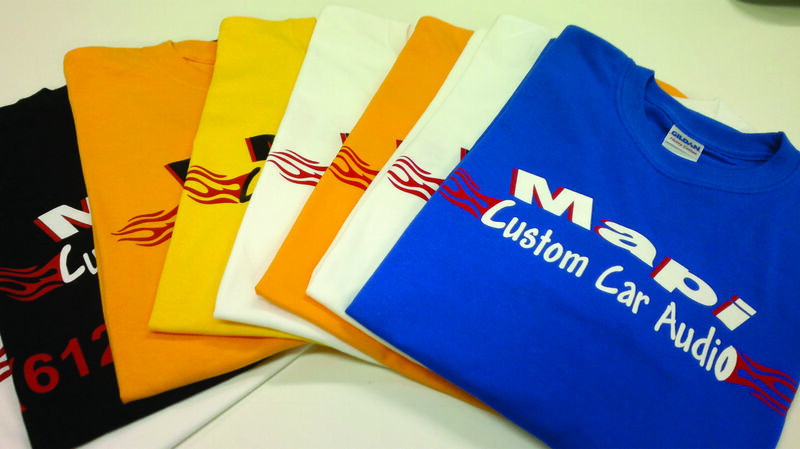 It enables 1 or 3 colour designs and logos to be printed very quickly and is a great option for names and numbers on promotional clothing and printed sports clothing. 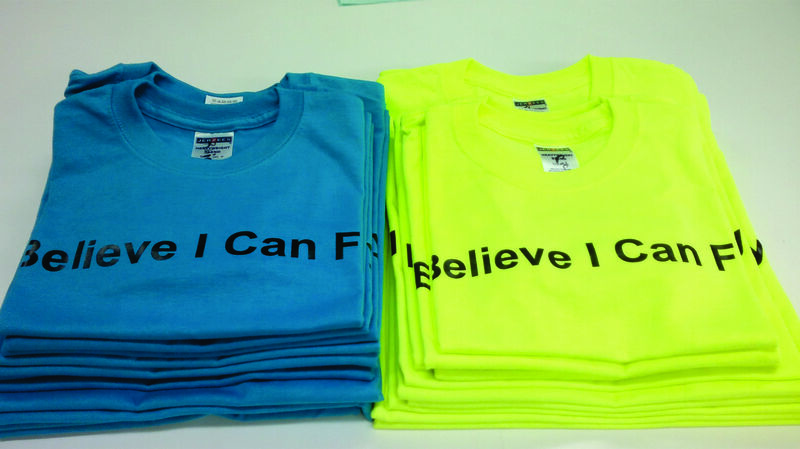 We can use Cad Cud Vinyl Printing when printing onto both light and dark coloured tshirts and garments. It will cut the design or logo to its exact shape and this is then heat pressed to the tshirt or clothing. Some logos may be too fine to cut out and print. Some order can be ready in 2 Business hours! !